We at Awesome Trips Pvt. Ltd. are offering you great Nainital Mussoorie packages. These hill stations are mind blowing. 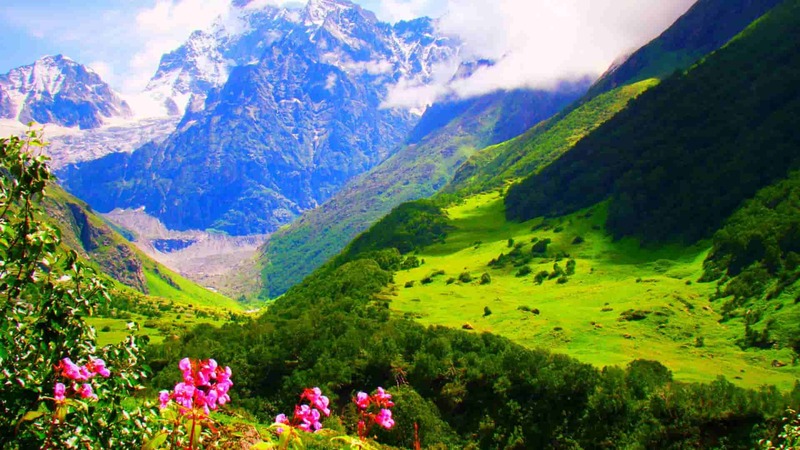 Uttarakhand tour packages are also a favourite haunt at the particular season. Haridwar tour packages are available indeed. The great time to explore the hill station is now.